Kamaal Williams will be taking Electric Brixton by storm on 6th December – due to being from South London himself, this promises to be an unforgettable event for any lover of the type of jazz that gets your body grooving and mind working. Kamaal Williams is the latest project led by the pioneering South London artist, Henry Wu. 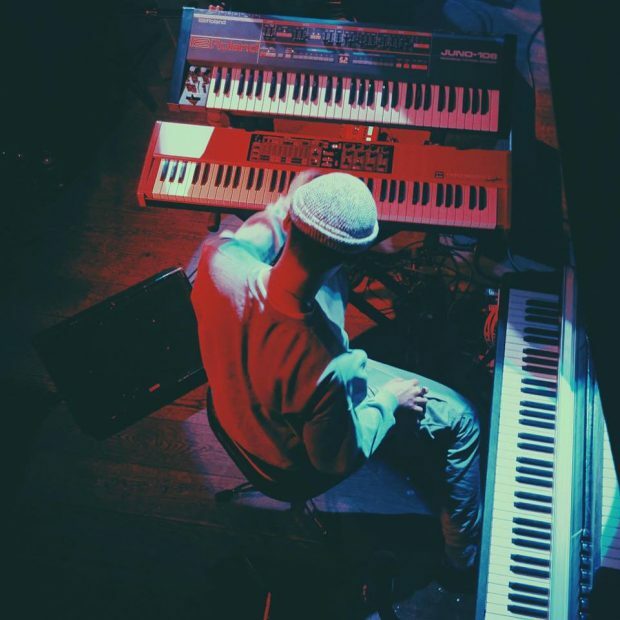 As he was the mind behind Yussef Kamaal, he released an album that spread throughout the British jazz scene like wildfire. The Return is an album that is arranged with craftsmanship and translates perfectly into the context of a live performance. 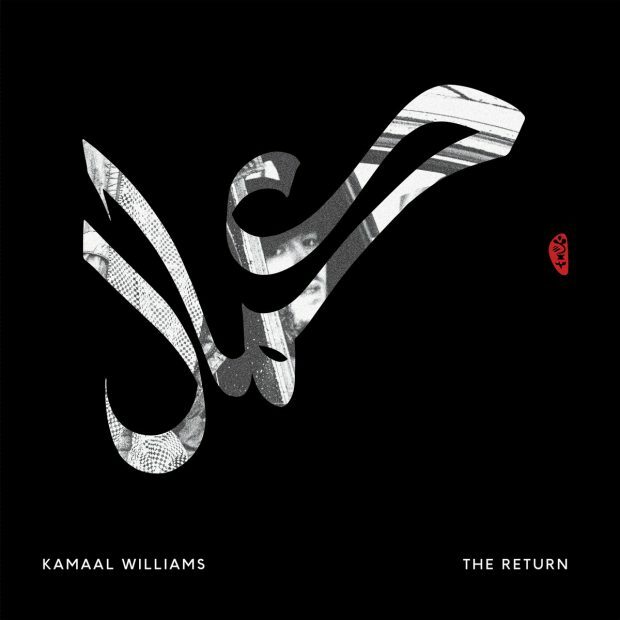 The sounds of Kamaal Williams perfectly reflect the multicultural nature of London during the 2018 Brexit era – although the future of the country is uncertain, you can count on this performance to bring you the best form of political escapism. Rhythm Passport hopes to see you there.